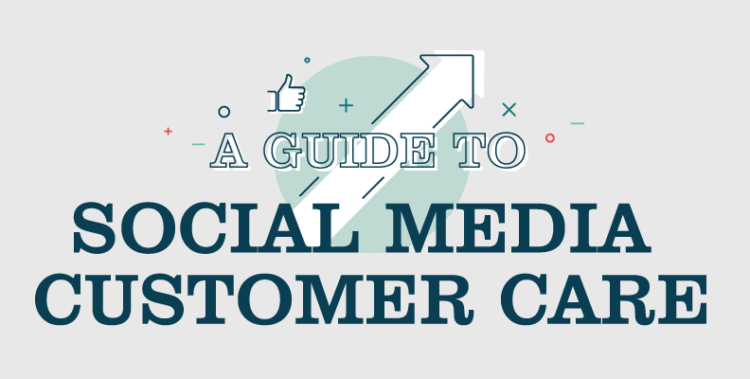 Social media is becoming the go-to portal when customers want to reach out. I know that is true for myself. One customer may post a query on your Facebook page, while another tweets you with a complaint. Either way, your reputation is at stake when consumer interaction becomes so public. How can you ensure customer satisfaction without compromising your brand? Why Build a Loyalty Program for Your Restaurant? A loyalty or reward program doesn’t need an introduction as entrepreneurs are pretty familiar with this term. 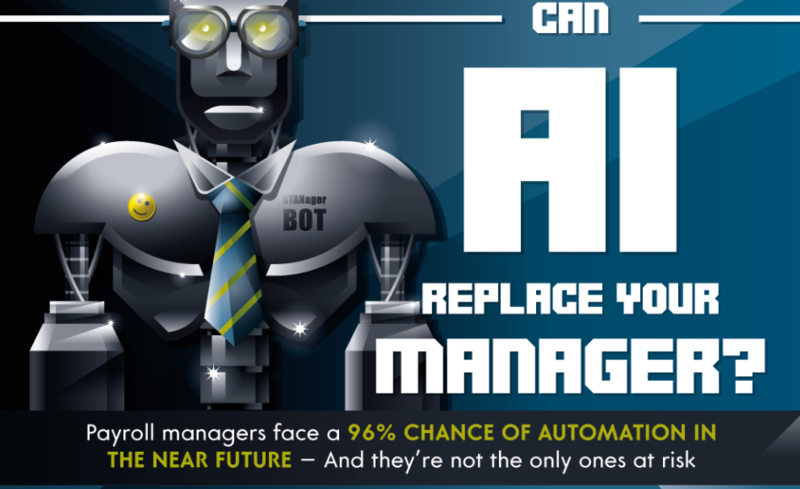 Some make the most out these programs while others ignore their importance for their businesses. This infographic explains why your restaurant should have a resilient, highly-converting reward or loyalty program. We all know that Google is massive, not only as a search engine but a company. But how massive is it? It’s a closely guarded secret, but with a bit of mathematics we can get fairly close to estimating how gigantic Google is in real terms. 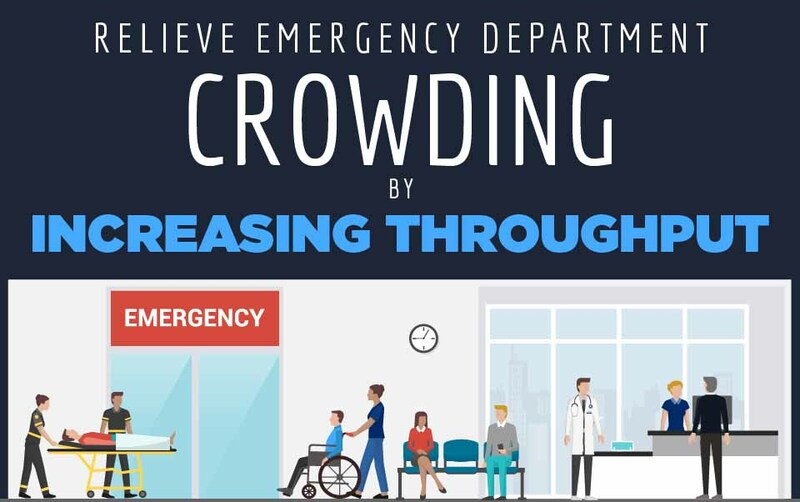 There are many benefits to outsourcing, but for employees whose job involve key business functions, outsourcing is a practice that allows them to focus on their responsibilities, without worrying about other tasks like back-office support. 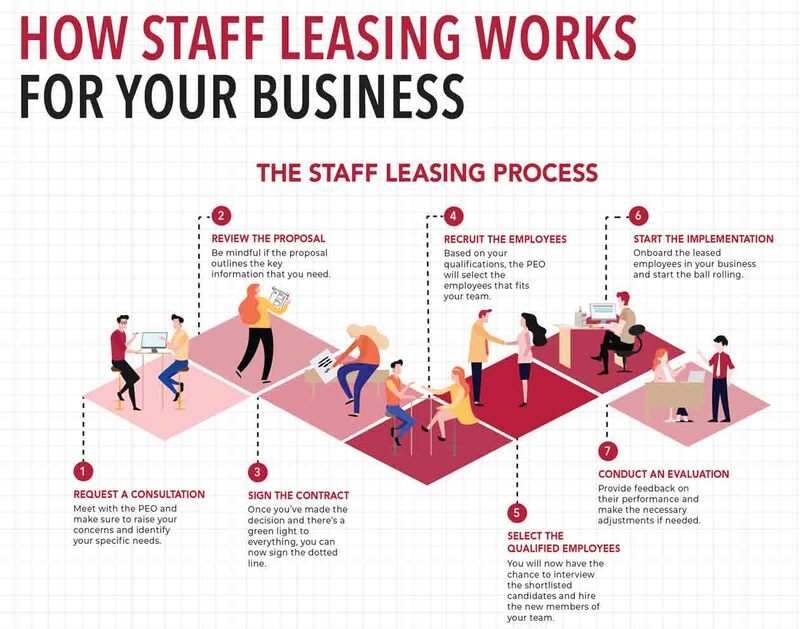 One of the outsourcing models that you can consider for your business is staff leasing, wherein a company outsources its human resources with the help of a Professional Employer Organization (PEO). We have seen 45 U.S. Presidents to date, some of which were managing their own businesses before taking office as the President of the United States. Hence it’s not a surprise how these Presidents have had some interesting things to say and show about marketing throughout American history. 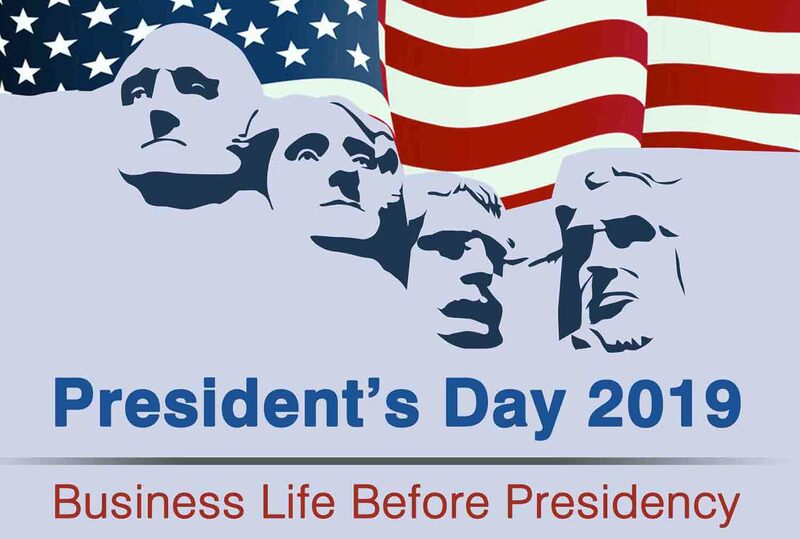 This infographic takes a look at the business life of some U.S. Presidents. Ever wanted to start your own business or be your own boss? What’s stopping you? 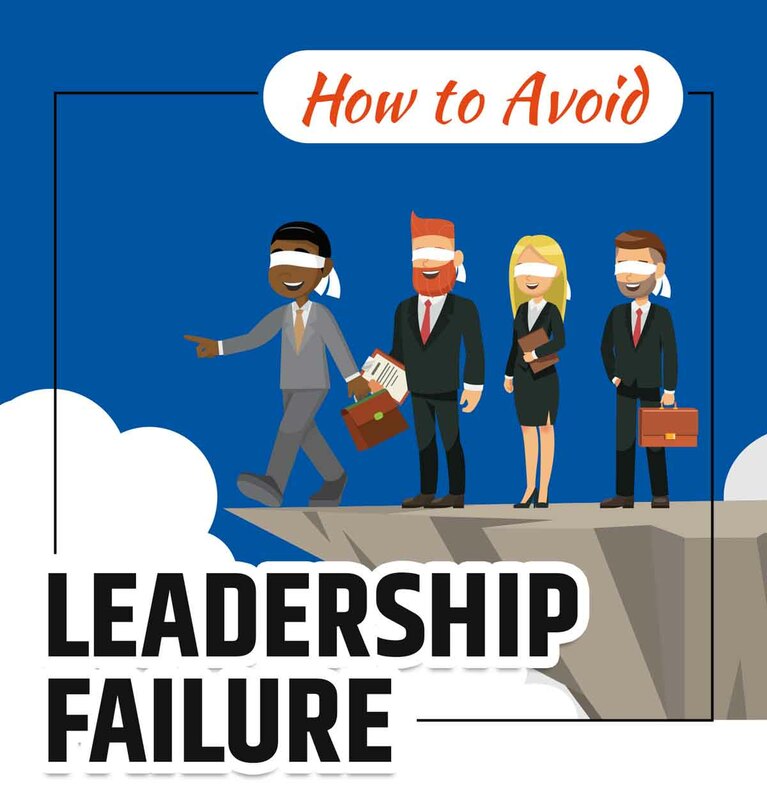 Worried you don’t have what it takes? 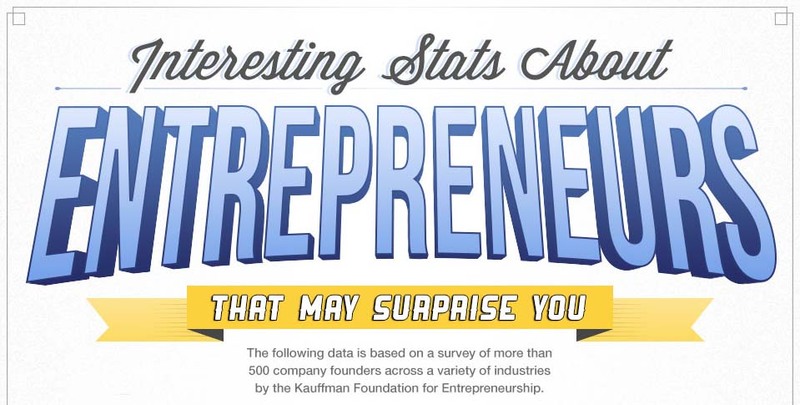 In this infographic, Startup Stockpile has compiled nine interesting statistics about entrepreneurs that dispel misconceptions about the “type” of people who start their own businesses. Pallet racks help your warehouse be organized and efficient. 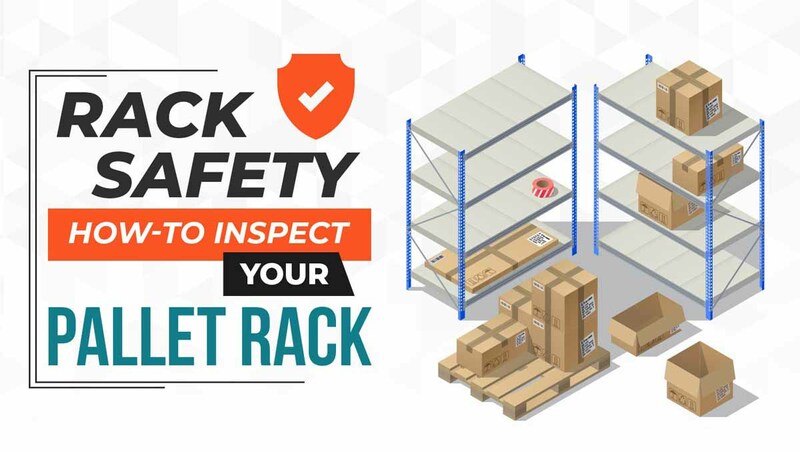 However, without regular pallet rack inspections and safety training, you could be putting your employees at risk. It’s important to be aware of proper rack safety. Here are a few of the highlights in an infographic by Speedrack West.